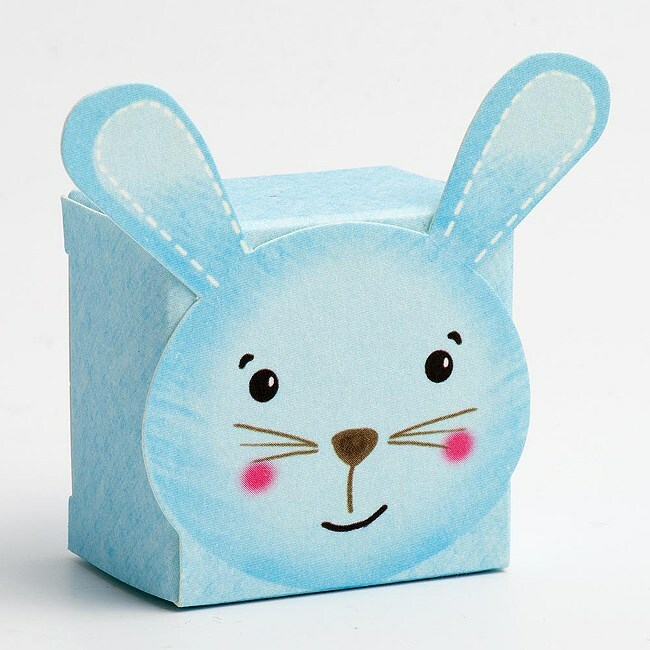 These colourful boxes are very popular for the slightly older children. Fill them with their favorite sweets the ever popular mini eggs or jelly beans or make them extra special with chocolate foil covered balls or footballs. These boxes are supplied flat packed.